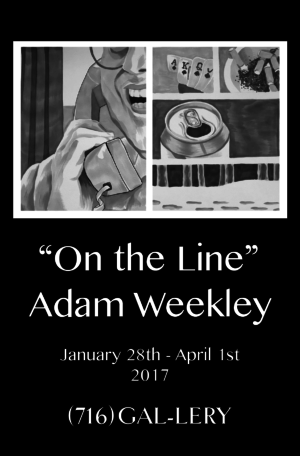 (716) GAL-LERY is pleased to present “One the Line,” a new exhibition of drawings by the artist Adam Weekley opening Saturday, January 28th at 10:30 am in conjunction with the Larkinville Ice Festival and running through April 1, 2017. 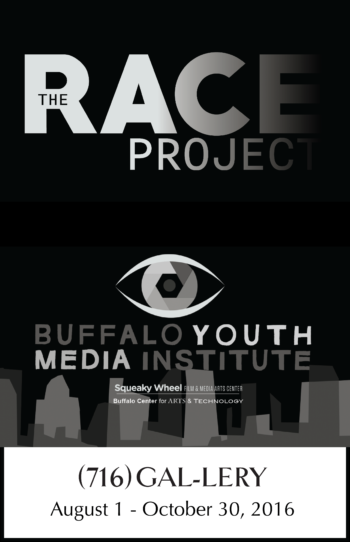 Adam Weekley is a visual artist and arts educator who has lived and worked in Buffalo, N.Y. since 2001. 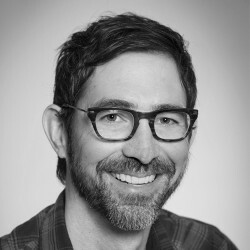 A native of West Virginia, Weekley often turns to personal history when developing imagery and content for his multi-media installations, sculptures, paintings, and drawings. While viewing the exhibition, visitors can also pick up the phone booth’s telephone and listen in on a conversation between Weekley and (716) GAL-LERY co- curator A.J. Fries for further insight into the artist’s process. In addition to the art on the gallery walls, Weekely designed some stickers available for purchase in the gallery’s sticker machine gift shop and a custom coloring and activity page. Weekley has an MFA from SUNY Buffalo and is an assistant professor of fine arts at Villa Maria College. In 2013 he was designated a “Living Legacy Artist” by the Burchfield Penney Art Center. 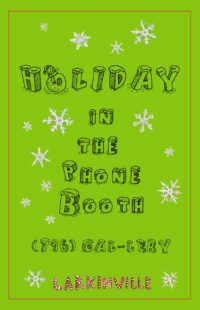 (716) GAL-LERY is a repurposed circa 1950s wooden telephone booth located inside the Hydraulic Hearth Restaurant & Brewery at 716 Swan Street in Larkinville. 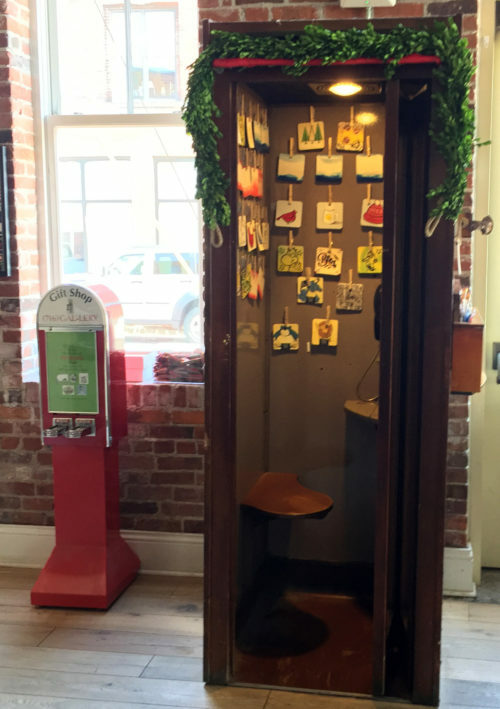 Artists exhibiting in the space tend to be inspired by the history of the phone booth along with the rotary pay phone installed in the booth. The exhibition will be open for viewing during the Hydraulic Hearth open hours, Tuesday – Saturday, 4pm – 10pm, plus Bagels & Brooze brunch on Saturdays, 10:30am – 2:30pm.